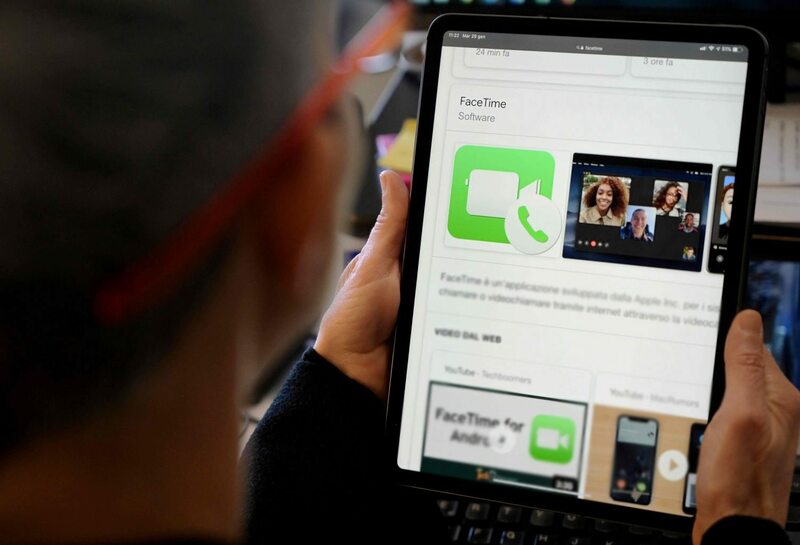 Recently it came the attention of quite a few iPhone users that there was a serious flaw that needed to be dealt with in Apple’s proprietary FaceTime feature. Basically what was happening was that whenever you called someone on FaceTime, there would be certain occasions where you were going to end up being able to hear whatever the recipient of the call’s mic was picking up before they even answered the call. This is because of the fact that a bug in the software made it think that an incoming call had already been received. One can imagine the kind of problems that bug like this could potentially end up causing, especially if you are not careful while you are answering a FaceTime call from someone. This problem exists specifically in the Group FaceTime feature that was released three months ago, and it appears that Apple was informed about the problem about three or so weeks ago. It wasn’t until a news story broke about the problem that Apple finally took action, though, disabling the feature from their end of things so that malicious actors could not take advantage of it in any way. Apple has now fixed the bug, thereby allowing people that were concerned about the problems that might have occurred to rest easy. It is unknown at this point in time whether the bug existed from the very release of the feature or whether it developed over time, and it is unknown how long Apple knew about the bug and whether or not they knew about it before it was revealed to them. What is clear is that Apple has not acted responsibly, and acted very slowly indeed considering the fact that this bug could have caused so many problems for so many people.